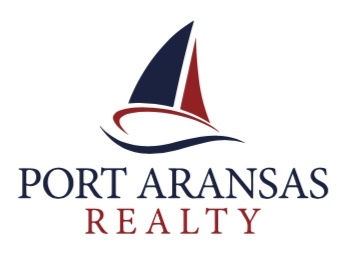 Port Aransas Independent School District (PAISD) was established in 1913 and has three local campuses with a rich history of providing a high-quality education for the youth of our island community. PAISD is a 2A District and boasts fantastic Teacher to Student ratios. Learn more about Port Aransas ISD and find out why #MarlinPrideRunsDeep.